a new bohemia: Rustaveli Avenue. noon. 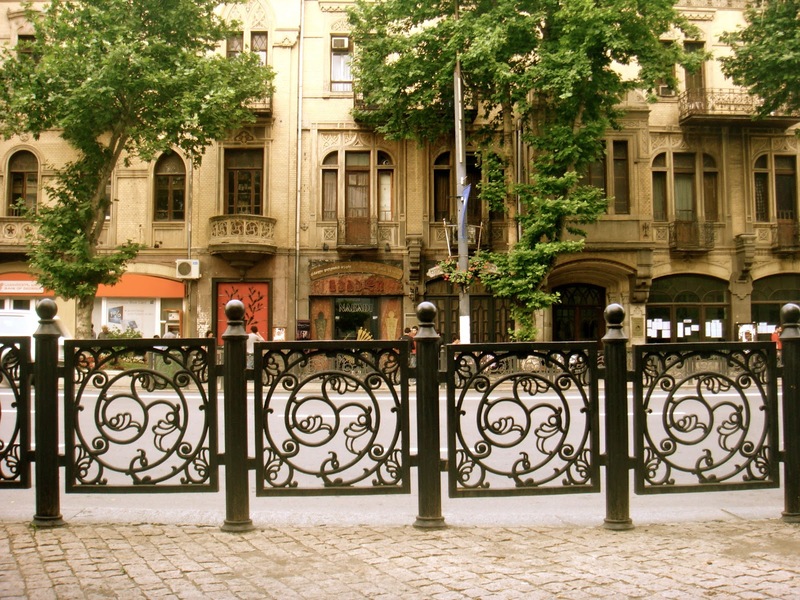 With thanks to your blog Tbilisi is starting to look like an interesting place to explore on a future vacation. I look forward to reading more from you.